Avactis is Free PHP shopping cart software and commercial open source shopping cart solution. BUYhttp team will help you to get your Avactis website online in no time. 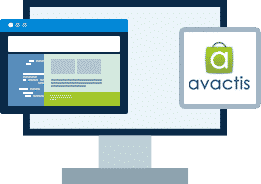 Hosting for your Avactis website that just works. Servers optimized to give you the best Avactis experience possible. We’ll even install Avactis for you! We’ll move the Avactis site for you! Softaculous auto-installer – Install Avactis in just a few clicks. GD support – Needed for many Avactis plugins. Zend and Ioncube support – Needed for some Avactis plugins. The Avactis team was first established in 2001 under the flagship of Pentasoft Corp, USA. It had extensive experience in the implementation of e-commerce projects for both large companies and medium- and small-sized businesses all over the world. Over the period the company implemented dozens of e-commerce projects. 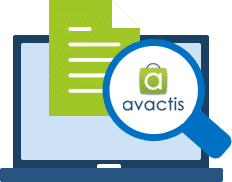 Based on this expertise and input from small and medium companies, the Avactis shopping cart software was developed, which allows such companies to start online business rapidly and without heavy investments. One of the major advantages of Avactis is the use of unique technologies that, unlike other shopping cart software, provides for the fast and easy integration of an online store into an existing website, thus minimizing the time-to-market for our customers and partners.